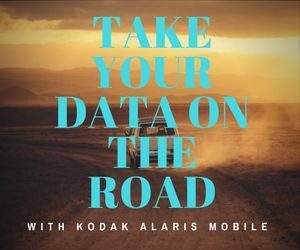 Kodak Alaris' Info Input Solution Mobile option enables you to capture on the go and submit information to your business workflows correctly and securely. Info Input’s ability to consistently and securely capture information across multiple devices and platforms ensures that your employees have a familiar experience when using the application with scanners, smart devices, MFDs, and other capture channels. 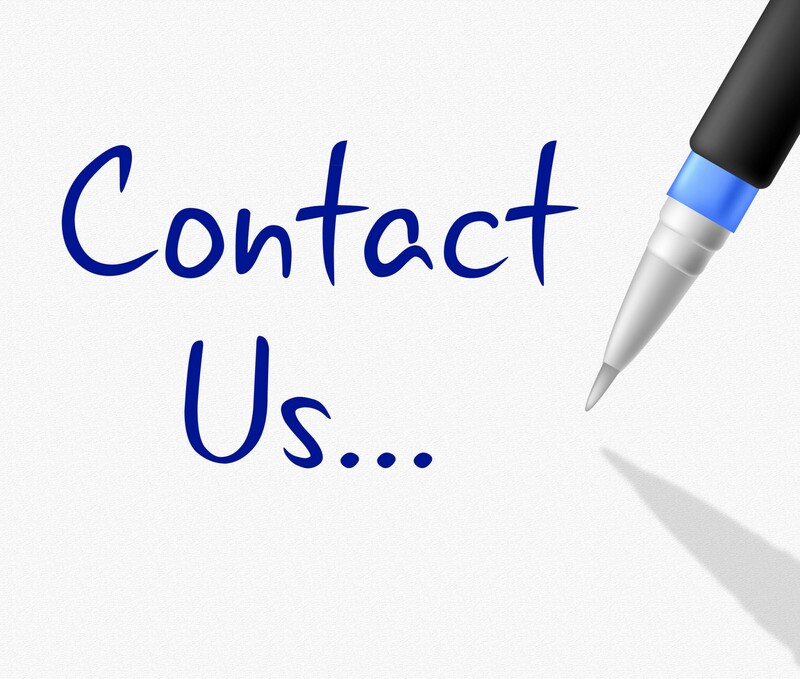 Info Input’s Mobile option offers users simplicity. They can select their workflow on their smart device and capture the information by taking a picture. 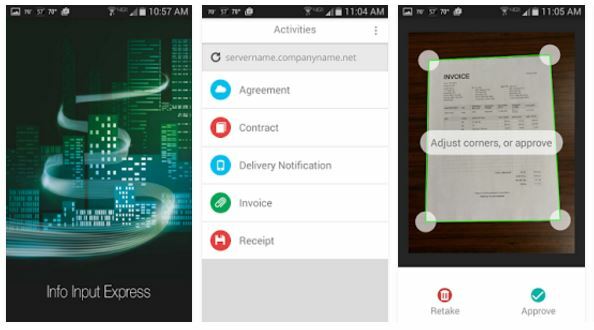 The Mobile option allows users to index at point of capture (or choose to do this later) and then send the information to the correct workflow, reducing the opportunity for human error. 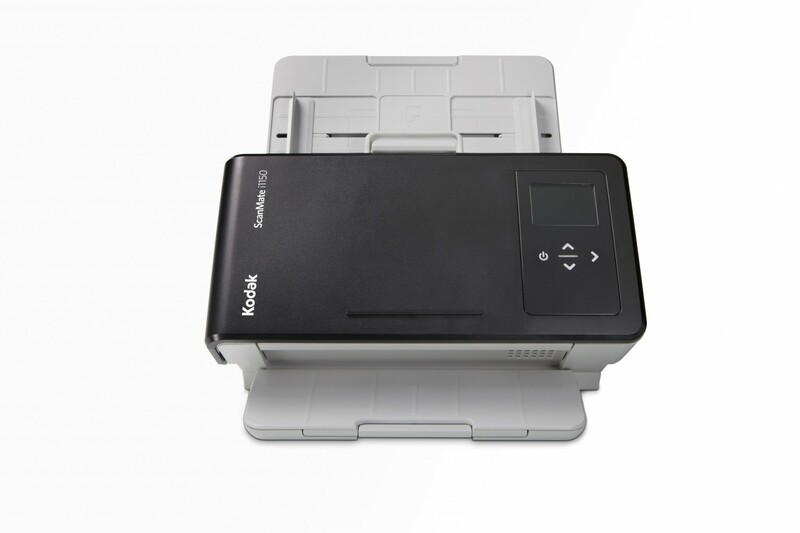 The new Kodak Alaris i1150 & i1190 WN wireless scanners are mobile compatible! 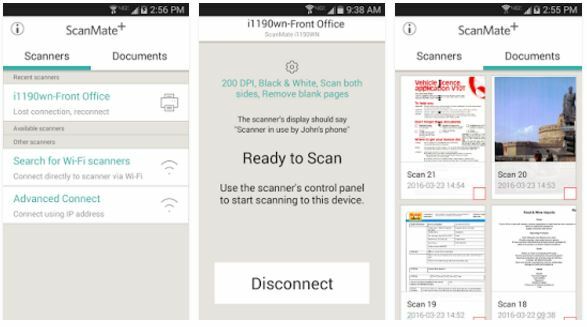 Control the scanner and process documents all on your mobile device. 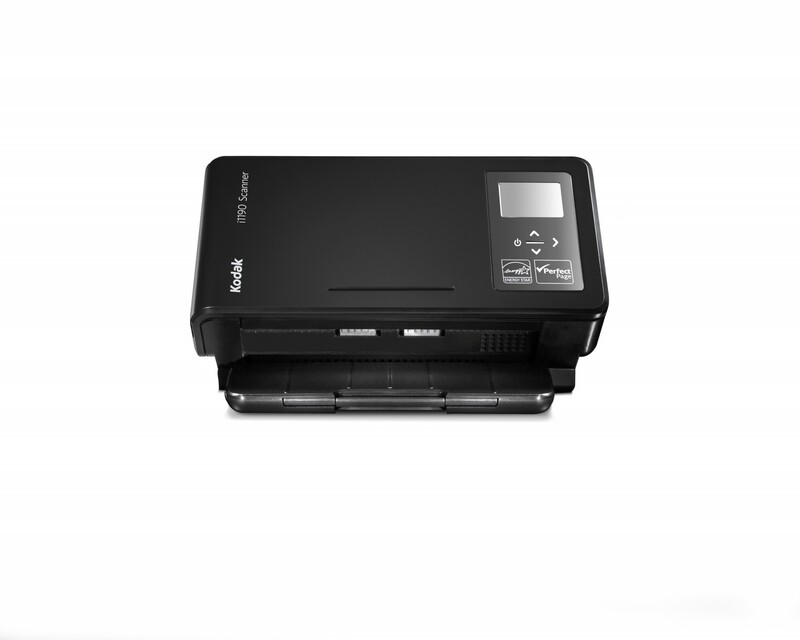 With the Kodak Alaris Wireless Network Scanners, you can share one scanner with many users. There are no cords or cables keeping it fixed in one place, which means you can easily move it around the office. It’s the perfect scanner for sharing and work collaborations. Click on the scanner image for more information.